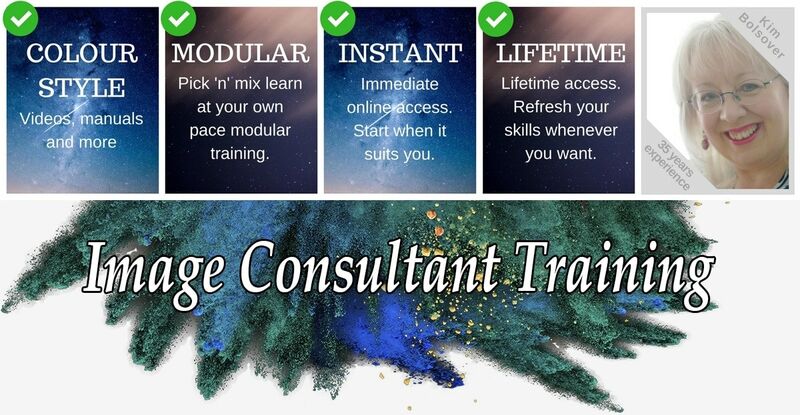 We are now offering new extended monthly payment options to help you spread your image consultant training costs. 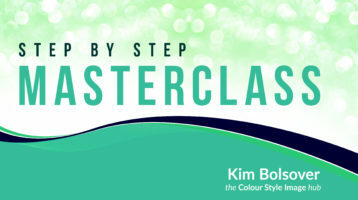 Perfect if you want to spread the cost of your colour analysis course and, if you choose, earn while you learn. 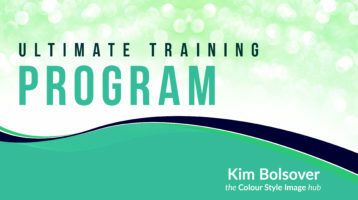 The Ultimate Image Consultant Training Program v2.0 includes 8 professional, in-depth training courses – 6 colour & style training courses, 1 personal & business development course, plus 1 business-building course. Includes extensive 1-1 private coaching and lifetime personal support from me. 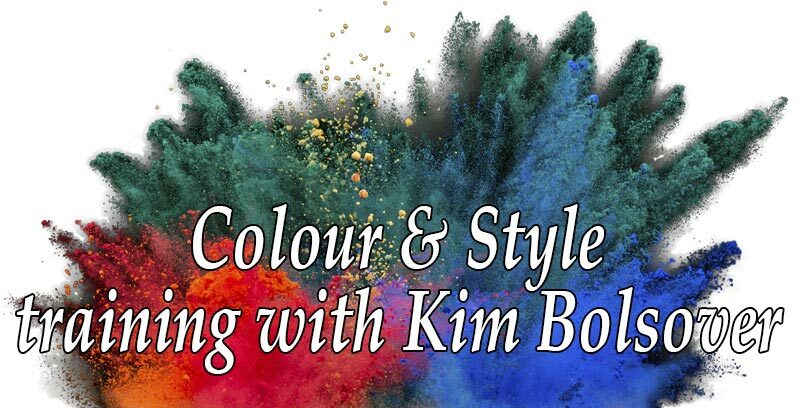 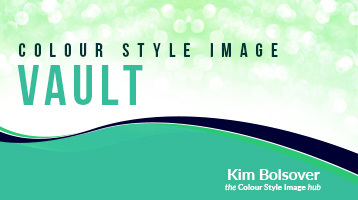 Private one-to-one colour & style training and / or business development coaching with me. 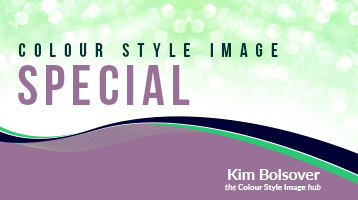 For both new and experienced image consultants, tailored to your specific needs.